Nashville, TN Award winning trio, Three Bridges performed on the Harmony Honors show, presented by the Southern Gospel Music Guild on June 7 in honor of Gospel legend, Les Beasley and the Gospel Singing Jubilee TV Show. 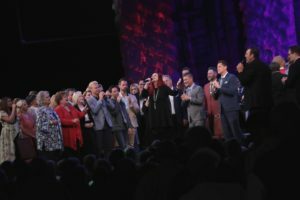 Members Elliott McCoy, Shannon Smith and Jeremie Hudson sang, “He Touched Me,” written by Bill Gaither in commemoration of the original songs that were a part of the Gospel Singing Jubilee. 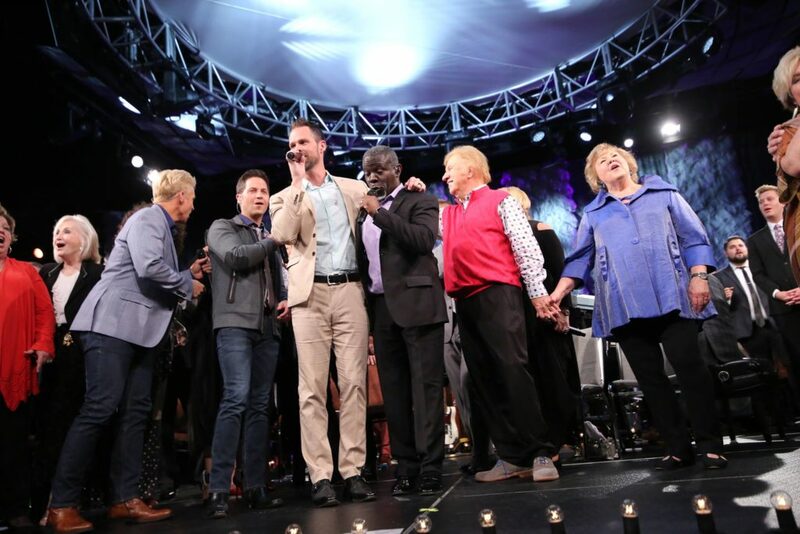 Adding their talents to this spectacular show were Jason Crabb, Ronny Hinson, Freedom Quartet, Inspirations and Karen Peck & New River and others. Trinity Music City was the perfect venue to host this gala event. 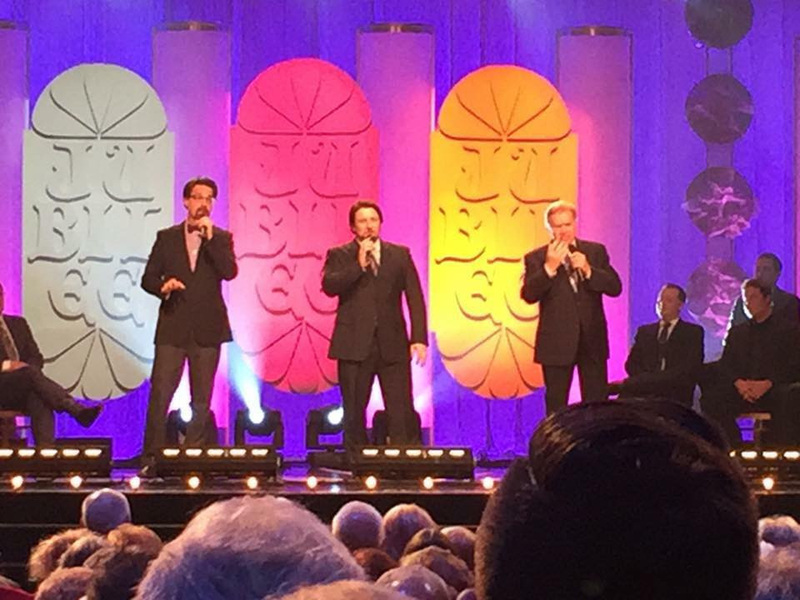 The Harmony Honors, hosted by the Southern Gospel Music Guild, annually honors a legend in the Gospel music industry. 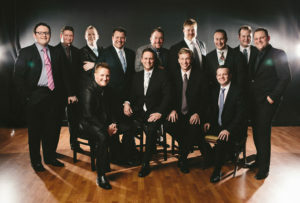 The Southern Gospel Music Guild exists as an organization to honor members of the industry, preserve Southern Gospel Music and its roots, while educating others on the industry and genre itself. This year, Les Beasley was chosen as their honoree. Les Beasley, one of Gospel Music’s pioneers, is known for his role as lead singer and manager for the Florida Boys as well as producing the Gospel Singing Jubilee. Three Bridges was honored to be a part of this incredible night. 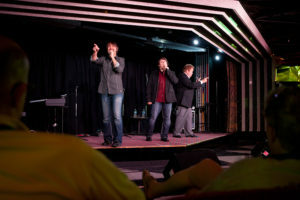 In the past several months Three Bridges has signed with Butler Music Group’s management division, released their newest album, Jesus Saves, as well as releasing their current radio single, “Made Up Mind,” made which landed on the Singing News Top New Release chart in its first month of being on the radio. 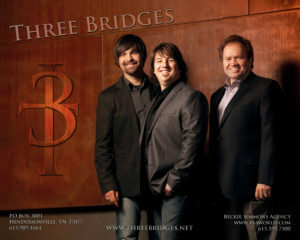 Three Bridges continues to engage fans with their unique sound, commanding stage presence and genuine hearts for ministry. 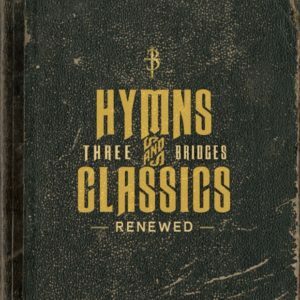 Three Bridges is currently in the studio working on their new Hymns and Classics album. With new projects on the horizon, Three Bridges can’t wait to see where the Lord leads them next. The Harmony Honors show is set to air on July 15 on Trinity Broadcast Network. For more information on the Southern Gospel Music Guild and Harmony Honorsvisit http://sgmg.org. For more information on Three Bridges visit http://threebridges.net. Nashville, TN (May 1, 2016) Award winning trio, Three Bridges, recently signed with Butler Music Group’s management division. 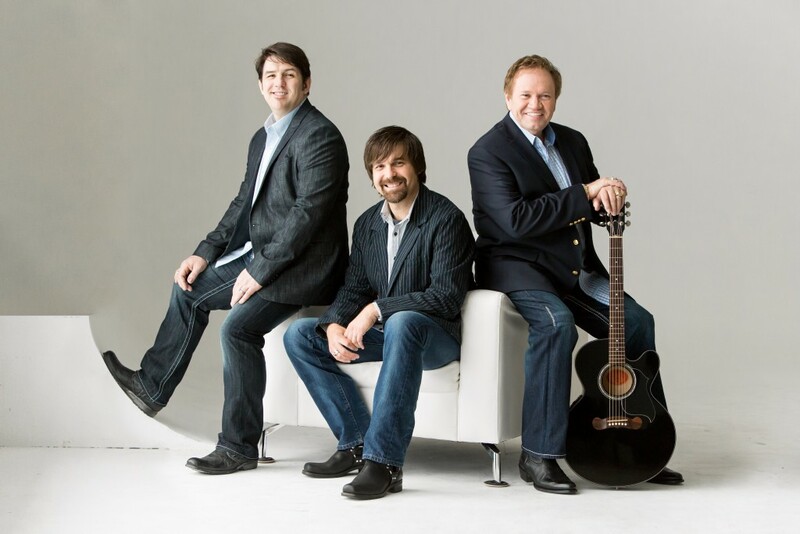 Three Bridges music is rooted in traditional Southern Gospel and Black Gospel music. 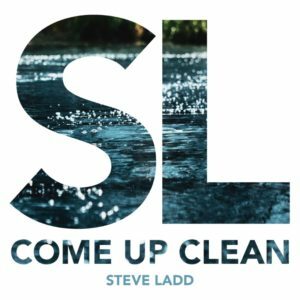 This blended style has made Three Bridges an internationally-acclaimed Gospel group — one that is known for tight harmonies, a unique vocal style, an exciting and energy packed stage presence and, most importantly, for spreading the joy of the Good News of Christ. 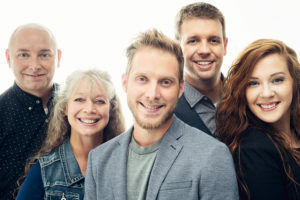 They have entertained and ministered to millions through their recordings, TV appearances and live shows — which is why they have quickly become one of the most prominent Gospel groups in Christian music today. 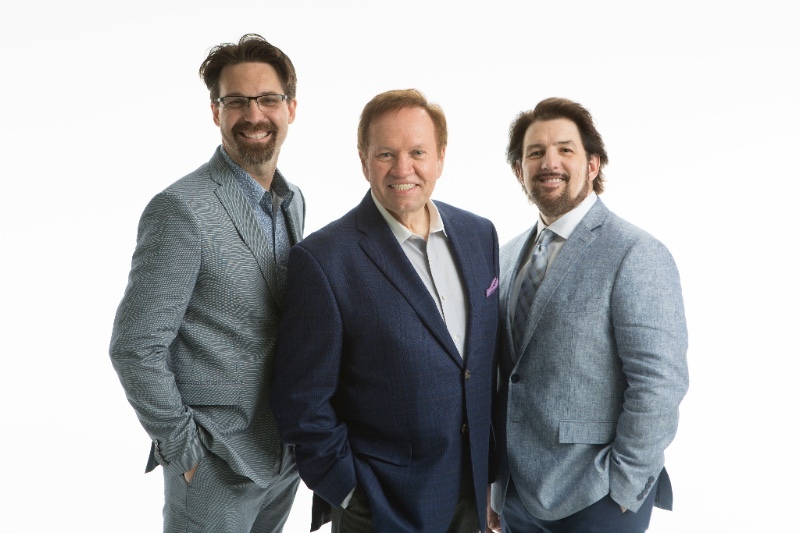 “Three Bridges are very excited to have the Butler Music Group not only promoting our radio singles but also promoting our monthly activity…We feel very blessed to have the professionalism of Les Butler and Matt Felts on our side promoting our music, and our ministry. What a delight it is to work with these wonderful Christian men,” stated Elliot McCoy. 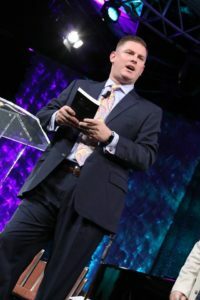 For well over a decade, Three Bridges has packed out auditoriums, churches, business conventions, and charitable relief events all across the nation. 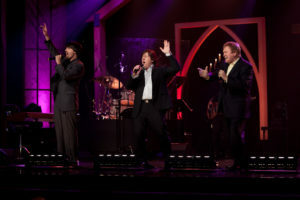 They have appeared on numerous Gaither Homecoming videos and live concerts. Their powerful music has even made its way onto Air Force One, where then President George W Bush played their CD and then sent them a personal note to tell them how it impacted him personally. Their ministry has touched lives around the world, made evident by their inclusion as special guests on a United Nation video. “We are excited to work with a group of this caliber. When I think of Three Bridges, I think of three sticks of Gospel dynamite. Let’s just say, when they’re in the house; you know it,” stated Les Butler, President of Butler Music Group. 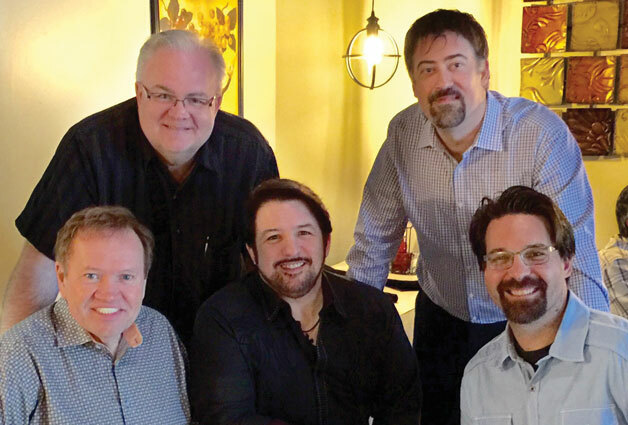 Based in Nashville, Tennessee, Butler Music Group provides professional management and consulting services to Southern Gospel and Bluegrass artists including Heaven’s Mountain Band, Tammy Jones Robinette, Three Bridges, Williamson’s, Coffmans, and Sacred Harmony. BMG subsidiary, Family Music Group, is the label and radio promotion division of BMG. 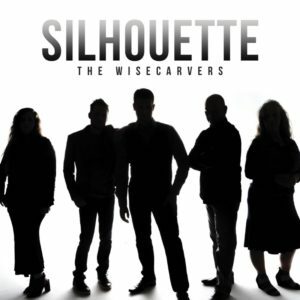 Label or Radio Promotion artists include the Williamsons, Canton Junction, Hagees, Matt Hagee, Jimmy Fortune, Oak Ridge Boys, Dunaways, and many others. 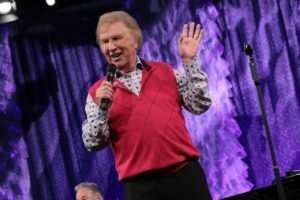 Les Butler has been actively involved in Southern Gospel Music for over 37 years as a musician, producer, manager, former publisher of the Singing News, and as a nationally syndicated radio host. Butler started Butler Music Group in 1978, and purchased Family Music Group in 2003. He is a past March of Dimes AIR award, as well as winner of the Paul Heil Broadcasting Award in 2011. Butler’s syndicated radio show, Les Butler and Friends, is heard across America and abroad. Butler’s playing and production credits include Palmetto State Quartet, Joe Mullins and the Radio Ramblers, Steeles, Dunaways, Crabb Family, Easter Brothers, Marksmen Quartet, Earl Scruggs, Bowling Family, Jimmy Fortune, Marty Raybon, and many more. Butler’s publishing companies are Hurry-Up Publishing/BMI and Hush Jean/ASCAP. 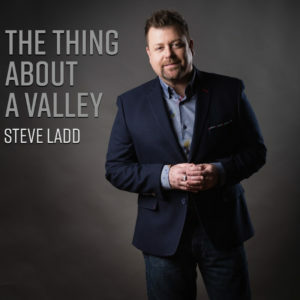 He continues to host Harmony Road TV, a nationally televised Southern Gospel TV show, and he has recently started hosting a daily Southern and Bluegrass Gospel video blog at southerngospel365.com. WE’VE GOT A COUPLE OF THINGS COMING UP SOON WANT TO TELL YOU ABOUT. MAY 29 WE WILL BE KICKING OFF OUR SUMMER CONCERT SERIES AT ATLANTA BAPTIST CHURCH, 340 S. ATLANTA STREET, ROSWELL, GA. I WAS THERE AT TWO SERVICES RECENTLY AND THE FOLKS ARE LOOKING FORWARD TO THESE GREAT EVENINGS. 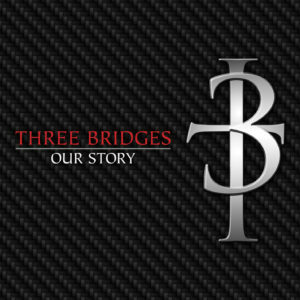 I KNOW THIS IS MEMORIAL DAY WEEKEND BUT THE FIRST CONCERT WILL FEATURE FROM NASHVILLE, TENNESSEE A FULL TIME GROUP KNOWN AS THREE BRIDGES. A little about the group…………Founder of the group is Elliott McCoy who is an actual descendant of the real McCoy’s of the Hatfield & McCoy Feud. Elliott being from Kentucky thought he would try to settle the feud. He knew he couldn’t do it by himself so he goes out and gets a couple of ole Imperials, Jeremie Hudson and Shannon Smith to help him. Well the first time they got together to discuss settling things Elliott thought and said I feel “A Little Song Coming On”. Jeremie replied, “Make Up Your Mind”, but “Grandma & Satan” came along so Grandma had to tame Satan with a little “Cooling Water”. That was “The House of Good News” between “Grandma & Satan”. They all found out that “The Lord Will Make A Way Somehow”. That’s a little story from some of their song titles about the group. I know you will have a lot of fun May 29 at 6:00 pm. This is a generous love offing event. 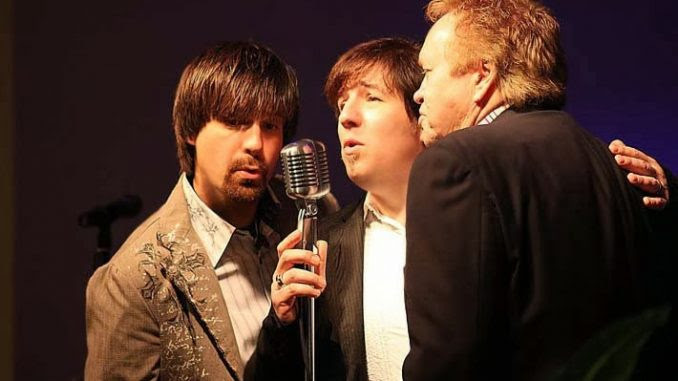 JUNE 11 – 6:00 PM AT SHILOH HILLS BAPTIST CHURCH, 75 HAWKINS STORE ROAD, KENNESAW, GA WE WILL HAVE THE HERITAGE OF GOLD REUNION FEATURING GOLD CITY, LEFERVE QUARTET, WILBURN & WILBURN AND STEVE LADD. This event has been performed in very large venues and is usually a sell out. They will bring together a lot of the old Gold City Songs. You have the current line up of Gold City, Mike LeFevre former baritone, Steve Ladd former tenor and Jonathan Wilburn former lead. This is a great opportunity for us to be able to host them in a smaller venue. Tickets are $25.00 advance and $30.00 at the door. HOPE THAT YOU WILL MAKE A SPECIAL EFFORT TO BE AT BOTH THESE EVENTS.